Enjoy the beaches. 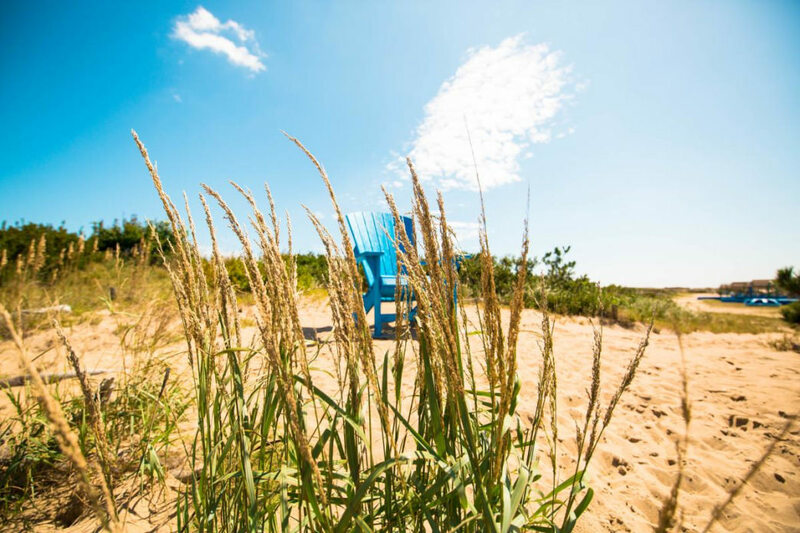 Sandbridge Beach, Chic’s Beach and the Oceanfront Resort Beach are all free and open to the public. 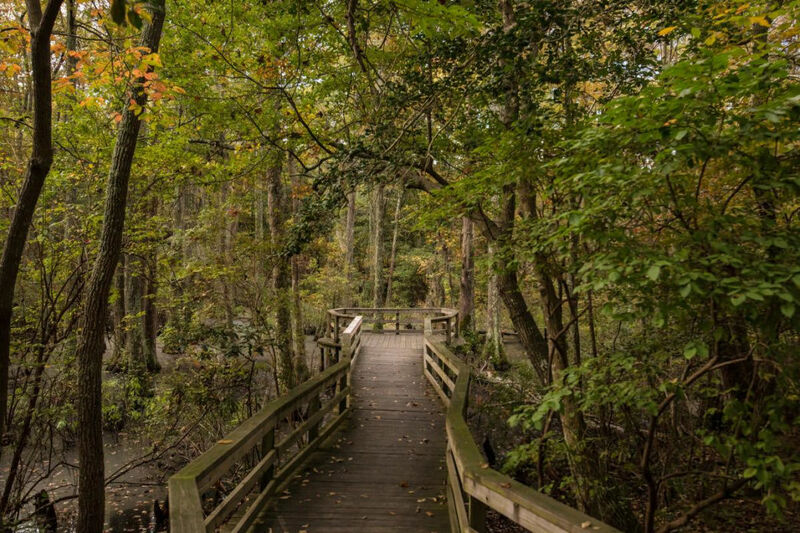 ​Visit First Landing State Park or False Cape State Park. 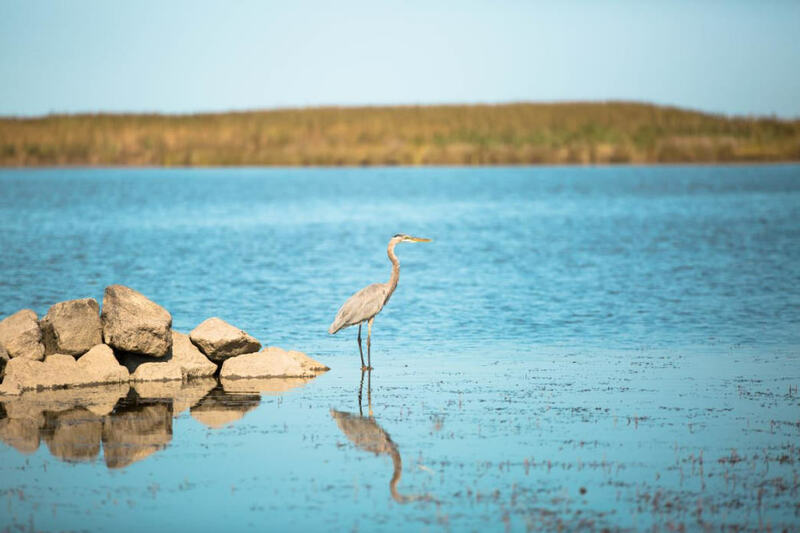 Explore the Back Bay National Wildlife Refuge. 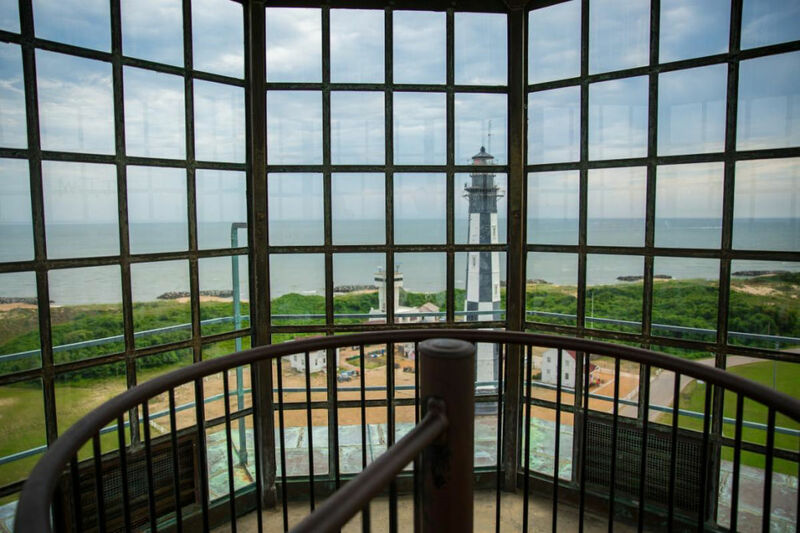 Climb to the top of the historic Cape Henry Lighthouse, the first project commissioned by the new Federal Government after gaining independence from England. 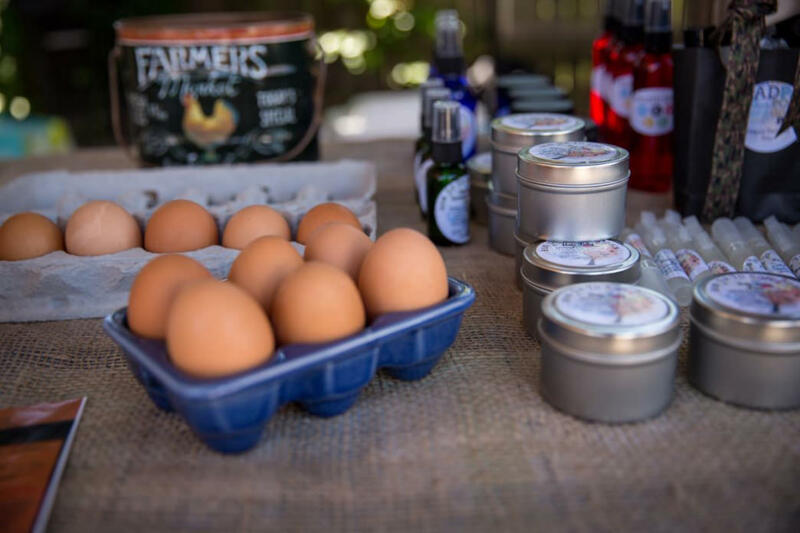 Peruse a local farmers market, like the Old Beach Farmers Market or the Virginia Beach Farmers Market. Visit one of our many historic homes like the Adam Thoroughgood House (1680) or the Ferry Plantation House (1740). 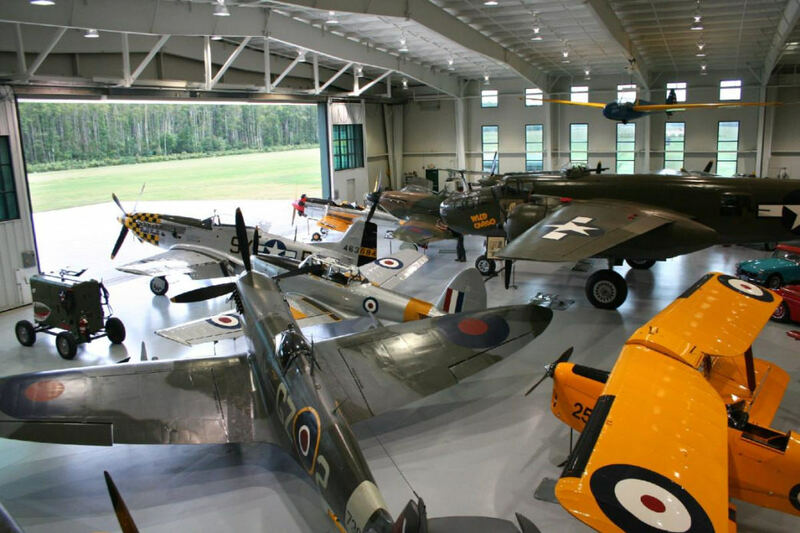 Experience the high-octane history of the Virginia Military Aviation Museum. 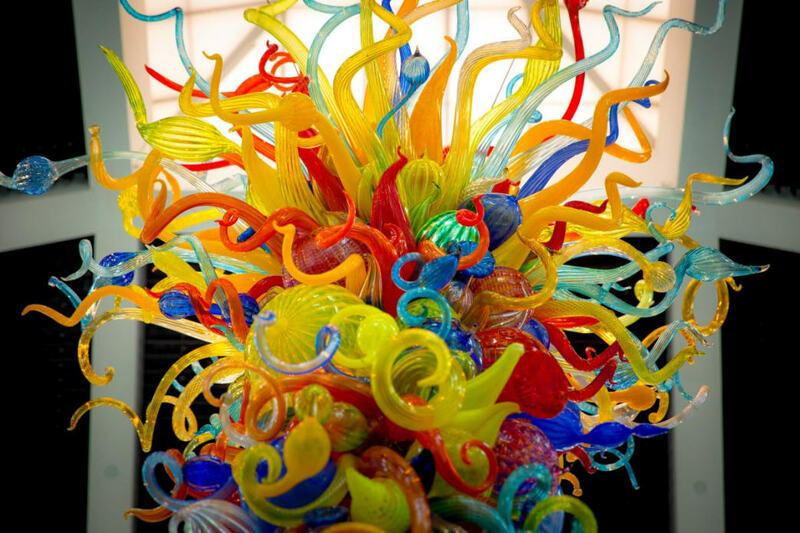 Check out the Virginia Museum of Contemporary Art to learn about contemporary art through regularly scheduled changing exhibits, studio art classes, and special events. Discover the historic DeWitt Cottage, built in 1895 on the Boardwalk. The cottage is now home to the Atlantic Wildfowl Heritage Museum. Step back in time at The Virginia Beach Surf and Rescue Museum, housed in a former U.S Life Saving Station, built in 1903 on the Boardwalk. 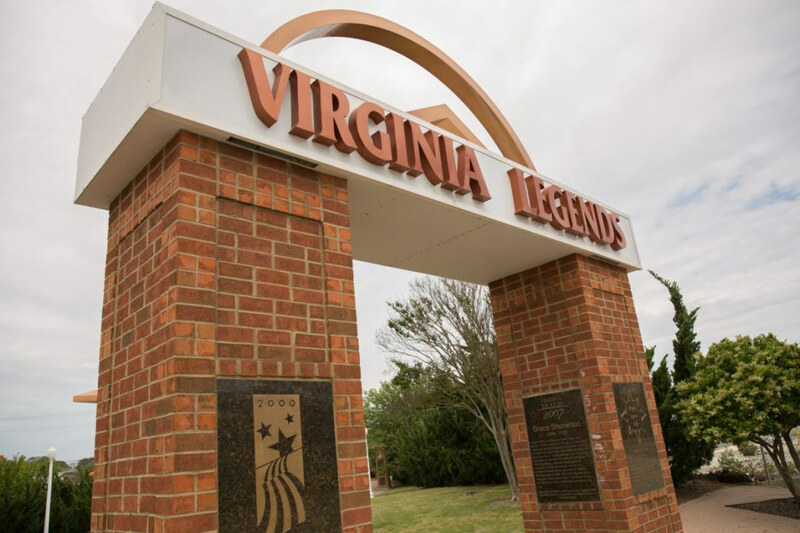 From Thomas Jefferson and Captain John Smith to Ella Fitzgerald and Patsy Cline, Virginia has been home to many of history’s giants. Check them out at the Virginia Legends Walk, at the oceanfront 13th Street Park. Written by Visit Virginia Beach. Where the Chesapeake Bay meets the Atlantic Ocean, the vibrant coastal city of Virginia Beach is home to a flourishing local culinary scene, rich history, a variety of arts and entertainment and family-friendly attractions that keeps our locals and visitors entertained year-round.